Fun times ahead! Come make some new friends and grow closer to Jesus. You won't want to miss out on any of the fun. At KidsFirst! our kids (infant through 6th grade) experience safe, age-appropriate environments where they learn about Jesus in a creative and explorative way. We would love to meet you, and we'd love to welcome your kids into Kids First! To visit us on a Sunday morning, let us know you're coming! 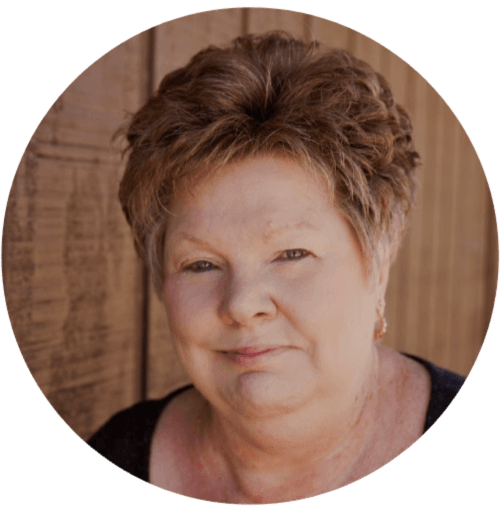 Wanda Pille is a treasured member of our church. She loves the kids here like she would her own. She sees the potential in every child, and encourages them to grow their faith in Christ. All children are invited during the worship service to participate in Young Disciples Time. One of our volunteers will teach a kid-friendly Bible lesson as part of worship. Immediately following Young Disciples Time, all children (3rd grade and below) are invited to attend Children's Church in Wesley Hall. We love having kids in the pews (we even provide busy bags to help!) during worship, but Children's Church is a fun learning opportunity for those who may need a more active experience during the second half of the worship service. We use engaging materials, hands-on activities, and our beautiful children's spaces to draw children closer to Christ. Have you toured upstairs in Wesley Hall? It's the hidden treasure on our church campus! Hand-painted with love by members of our congregation, our children's areas are beautiful. We have a fun large-group area, an art studio, a kitchen for young chefs, and even a movie theater! Your kids will love it here. Fun rotations (Bible study, music, fun) + free dinner! Sixth graders preparing to enter Middle School may participate in this meaningful opportunity. Study the Bible, learn about the Methodist Church, grow close as a group, and have fun! At the end of classes, participants may officially join the church. 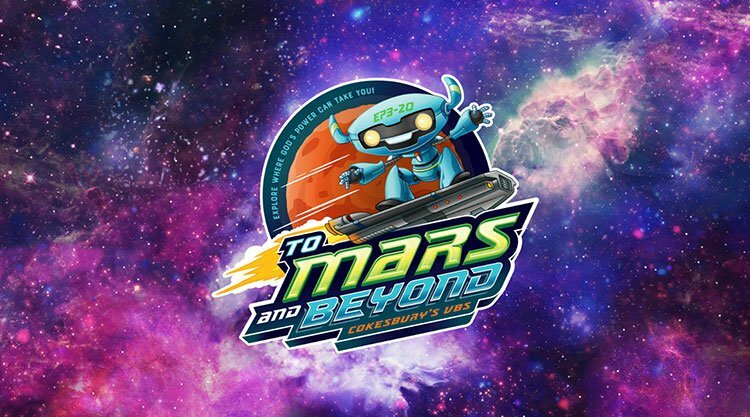 The Summer 2019 theme is To Mars and Beyond! 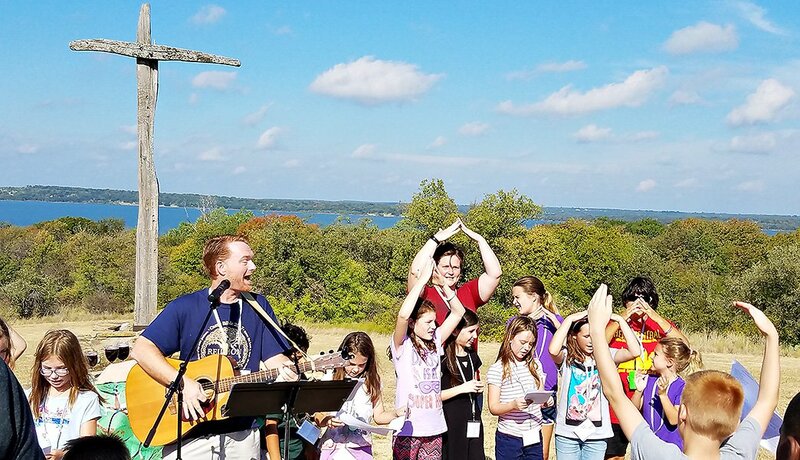 Kids in grades 3-5 may join us for sleep-away camp at Bridgeport Camp in Bridgeport, TX. There's lots of fun to be had there- singing, crafts, worship, and Bible stories.